Some may scoff, other will question if ethics truly maintains a place in Melbourne's development scene. A values-led, people-oriented and sustainable development model is what many development firms espouse, but few have actually gone down the path of implementing the business model to turn theory into reality. There is, some would argue, a place for ethically driven development outcomes. 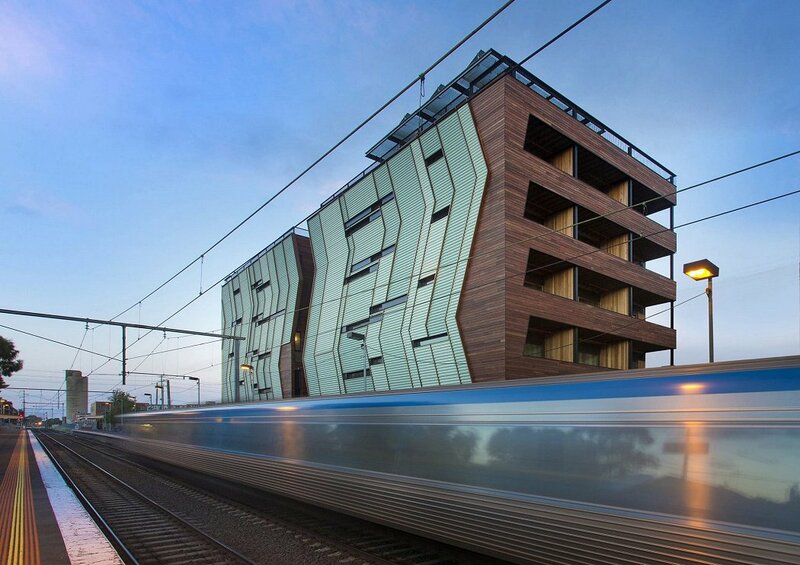 The Nightingale development model is the prime example of this new trend entering Melbourne's development industry; its ever-increasing popularity with apartment buyers - those who join Nightingale's lengthening waiting list - can attest to that. It is no coincidence that as our cities grow people long for more meaningful connection with those around them, which these kinds of community-focused developments provide. People want more than somewhere to live – they want to belong. Much-lauded projects such as The Commons (Brunswick and now Hobart) and Nightingale align affordability and sustainability, and in doing so naturally attract a community of like-minded people. Under the banner of the rise of ethical property development, the panel will address topics such as how to correctly interpret the business model for developing 'ethical' properties, the future of Australia’s multi-residential apartment market, tracking increasing consumer demand for sustainable developments and identifying population growth trends relative to property. Acknowledging the increasing sophistication of buyer preferences and correctly approaching community engagement are also on the agenda. Triple-bottom-line principles where project strikes a balance between affordability, sustainability and liveability notionally are at the heart of delivering projects such as Nightingale or The Commons. Small Giants Developments and Lucent Capital will present on the evening from a developers perspective. Community engagement has been central to The Commons Hobart, which follows our vision to humanise the property purchasing process. These are spaces that people will live in, so that already involves an ethical commitment. Creating a home starts long before the building is complete. That’s why we hosted a series of community events and design presentations before the homes went on sale, and are now continuing to host events with our residents throughout the construction process. Hoyne Design, Property Collectives and MGS Architects will talk about the design mechanics of community-focused development, covering topics such as placemaking and urban renewal. Deliberative development will also be examined closely; the model effectively sees a group of intending owner-occupiers become the proponent of multi-unit developments in place of the developer. This differs to the traditional speculative development model in that profit-oriented motivations are removed. MGS Architects' Katherine Sundermann will specifically address the deliberative development model. In countries such as Germany, the baugruppen (building groups) model of collective housing is well established and encourages home owners to work together to create their own developments. By contrast, Australia’s planning and taxation systems actively encourage property as an investment rather than a place to live. But by moving away from speculative development towards models that embrace affordability as well as sustainability we can hope to create cities, in Australia, where a wider range of people can live and enjoy better access to culture, amenities and employment opportunities, without being pushed further from the centre. 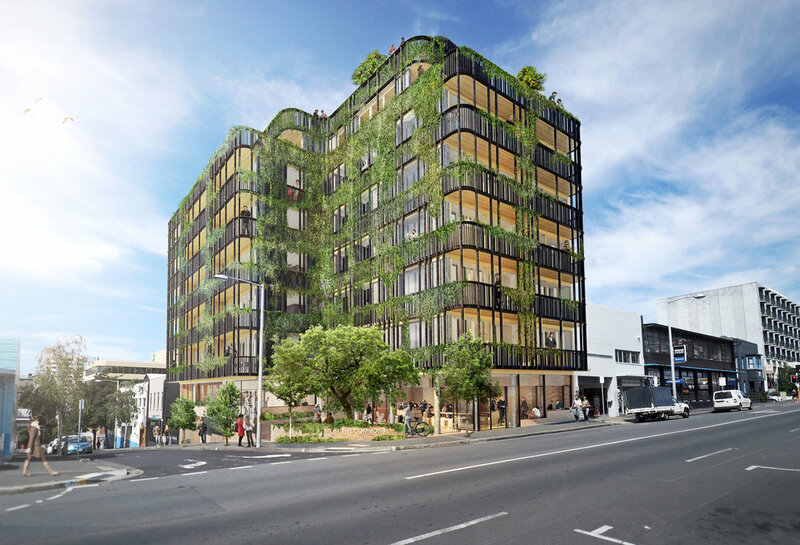 ‘The rise of ethical, community-focused property development’ is being held at The White House, 11 Princes Street, St Kilda on Thursday 19 April at 6.30pm. For information and ticketing, visit the rise of ethical, community-focused property development.